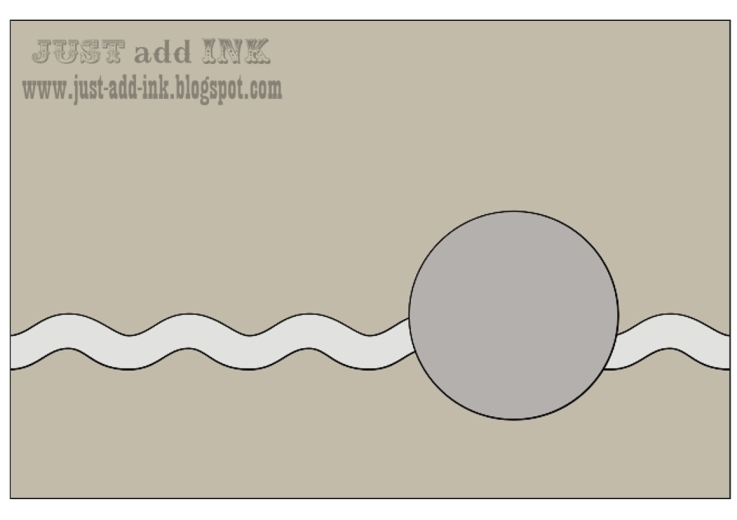 Just Add Ink #326...Just Add Project Life. 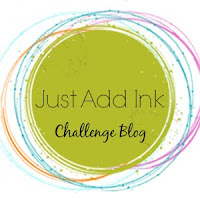 Welcome to another Just Add Ink challenge! This week Rochelle has challenged us to add "Project life" to our projects. And as you can see from the design teams samples, this can be a PL pocket layout or a card or pretty much anything you can add your PL supplies to. So have fun and we look forward to seeing how you incorporate "Project life" into your creations. It's time to announce this weeks top pick and honorable mentions..
What a fabulous line up we had this week, your lovely entries were a delight for the design team to see, we loved the varied ways in which you used the sketch and had a difficult time narrowing it down for voting! But as we say, there can only be one winner, but we thank you all for participating and sharing your lovely projects. 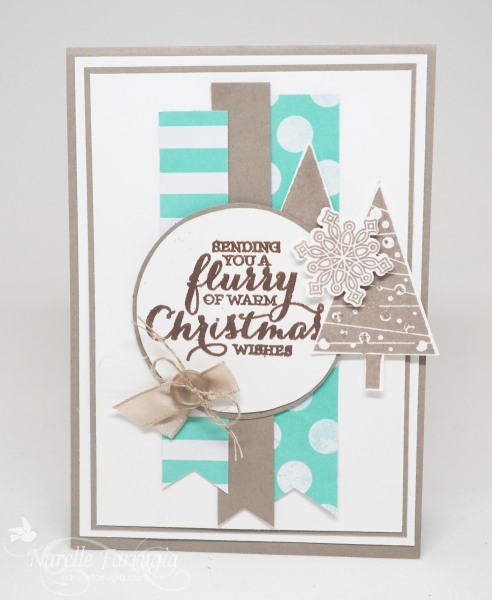 Our winner this week is Mandy with her very cute and project! I love how Mandy combined sweet delicate colouring with bright pops of colours in the background. 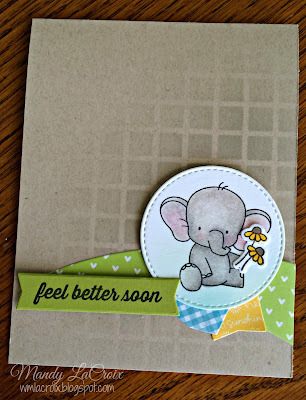 I love the sweet elephant and the subtle background. Wonderful stenciling effect. 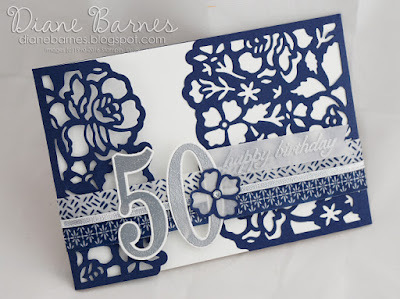 I like how Mandy used the patterned paper. Sweet colour choices, beautifully coloured and I love the bling that finishes her card perfectly. 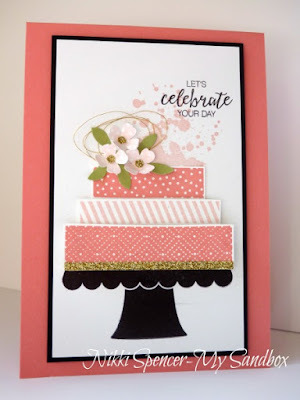 Beautiful watercolour look with lots of lovely details. 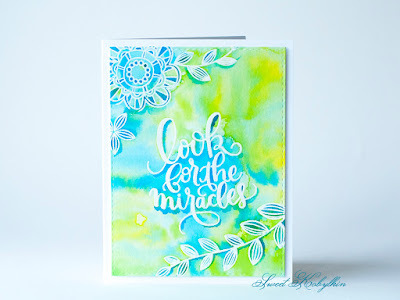 Love this beautifully watercoloured, pretty, creation. Her delicate wreath and sentiment look so at home among her lovely swirly details. Just beautiful! I love the background she's created and the lovely soft colour palette! 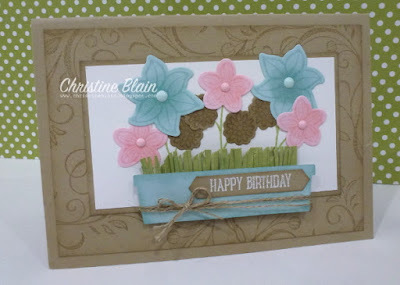 Such a pretty & whimsical card - gorgeous background & I love the details in her sketch elements. 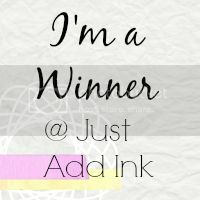 Just Add Ink # 324 Winners!! Just Add Ink Challenge # 324 was very popular with many wonderful projects shared with us. Thank you to all of you that participated. 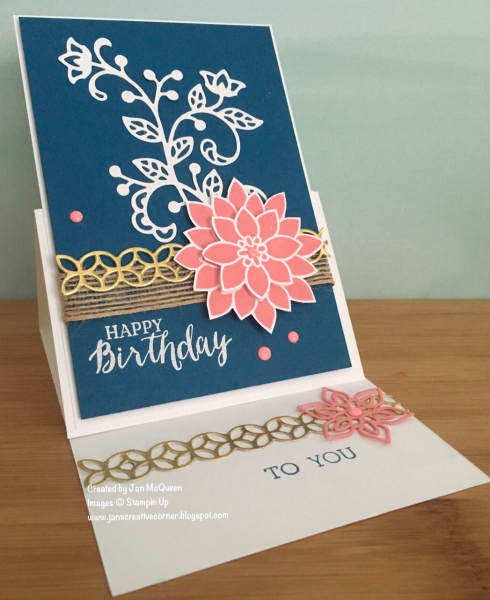 It's always wonderful to see what you come up with and I (along with the rest of the Design Team) gather many wonderful ideas and inspiration from seeing your creations. "A beautiful, bright and happy card. 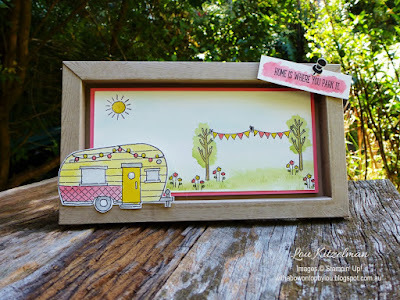 Love the whimsical images"
"Love this! Love the depth of colour for a bright and cheery creation"
"I adore her warm and vibrant garden scene and such a cute, smiley snail!" "Lou's fun scene is full of colour, whimsy & has a real Summery feel"
"A fabulous and creative way to interpret the challenge"
"What a fabulous 3D project. The frame and scene within that Lou created are little gems"
"Gorgeously soft, atmospheric and very pretty!" "A lovely soft watercolour effect...so pretty!" 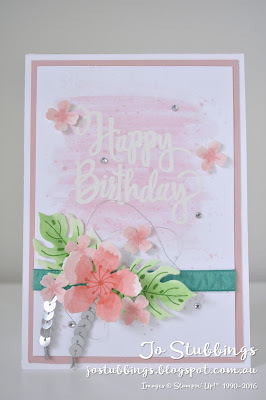 "Such a beautifully delicate card that reflects the soft, dreamy feel of the inspiration image"
this week at Just Add Ink, Trish has suggested this gorgeously soft and pretty floral scene to inspire our crafting. Spring is coming to the Southern Hemisphere and this lovely pic heralds it beautifully! The design team were inspired by a variety of the elements and have used lots of different ideas to create some fabulous inspiration for you. We hope that you can join us and share your take on this week's challenge. Hello it's Thursday and that means it's time to announce the winners for our "Just add F' challenge! 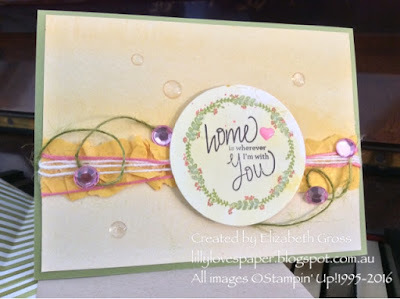 It's always a delight to see your take on these fun letter challenges and the different techniques and stamps you use to come up with so many wonderfully inspired creations. But there can be only one Top Pick and this week it is Joanne James with this beautifully interactive scene. 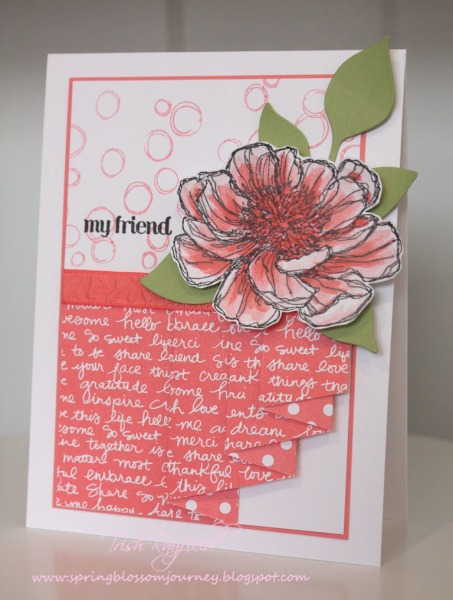 Joanne's has created a lovely story & feel with her firefly card. Love all the beautiful details Joanne has created in this water colour master piece. 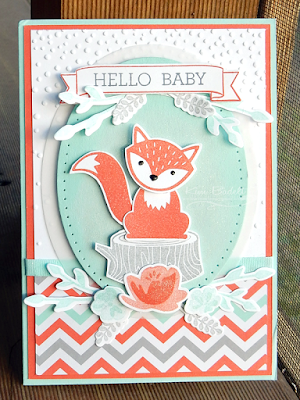 Joanne has created a cute scene, and a very clever interactive card - very impressive! Wow this card is just amazing! The colours, layout and detailed leaves are a standout! I was so drawn by the vibrant red and angled stripes. A gorgeous mix of colours on those fern fronds too! Great technique and use of colour. A stunning background. Such a vibrant effect. Just gorgeous water colouring! Loved the addition of the accents that added so much detail and depth. before we kick off the new challenge for this week the Just Add Ink team have a sad goodbye to announce. Delys Cram who has been with Just Add Ink since the very beginning has decided that it is time for her to move on much to our regret. Delys was the backbone of the team for many years, she worked tirelessly on the administration side and has also delighted us with her creative card making and beautiful scrapbooking projects. We are going to miss her and we also thank her so very much for helping make the team what it is today! 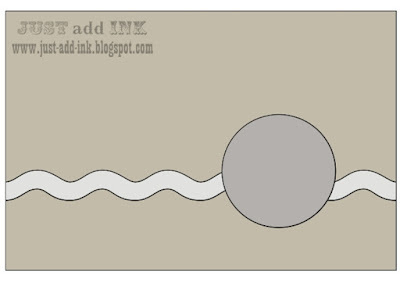 Moving on this week at Just Add Ink we have a Just Add 'F' challenge. Some of you may be asking just add 'F' ? Well we want you to add anything beginning with 'F' as the main focus of your project. It could be a colour - Flirty Flamingo, it could be an animal or an object - think fox, fish or fruit and flag, or it could be a technique like faux stitching. There is lots of scope to show us something you love or try something new!